Learning English grammar for any child can be assisted through the aid of games, experiments or simulations however; there are a few basic grammar rules every child should learn before heading into high school, college or University. Without the basics a child is at high risk of falling behind in their academics. 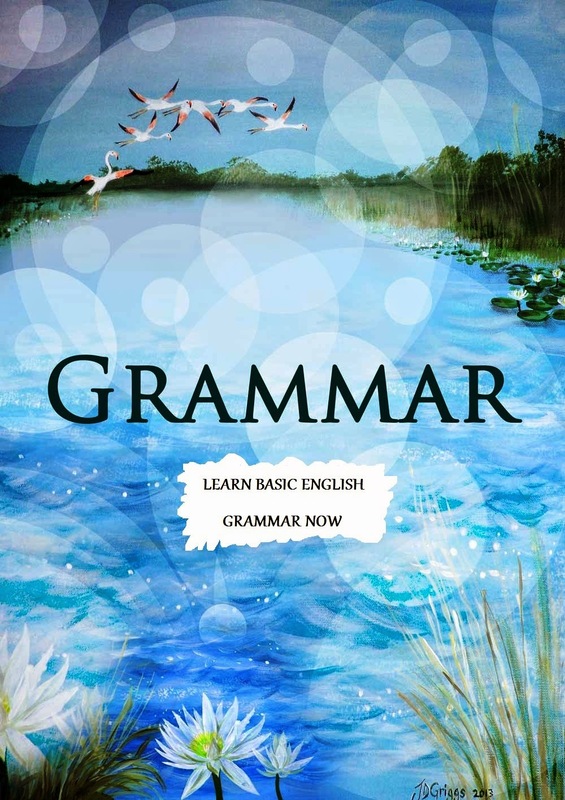 You can help by providing a simple solution in the form of an eCourse or with the help of this Grammar Workbook. Easy to follow Step-by-Step lessons. Children Learn Grammar with this eCourse. Also perfect for those starting out learning English such as ESL students.